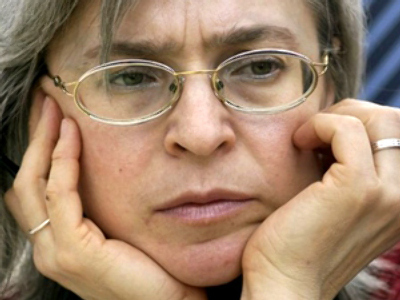 Investigators in charge of the Anna Politkovskaya murder case say she saw her assassin before her death. Ekho Moskvy radio station says police have revealed the hitman rehearsed the crime several times. CCTV footage shows Politkovskaya leaving her apartment block and meeting her killer face to face. Investigators also suggest the murder prepared hastily. They still do not know who ordered the killing, although they have several suspects. 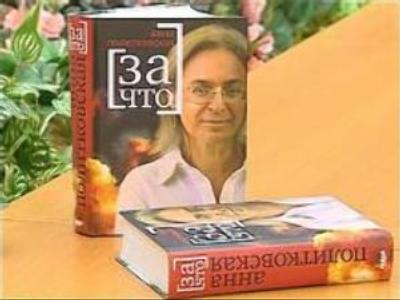 Investigative journalist and human rights activist Anna Politkovskaya was shot dead in her apartment building on October 7, 2006.